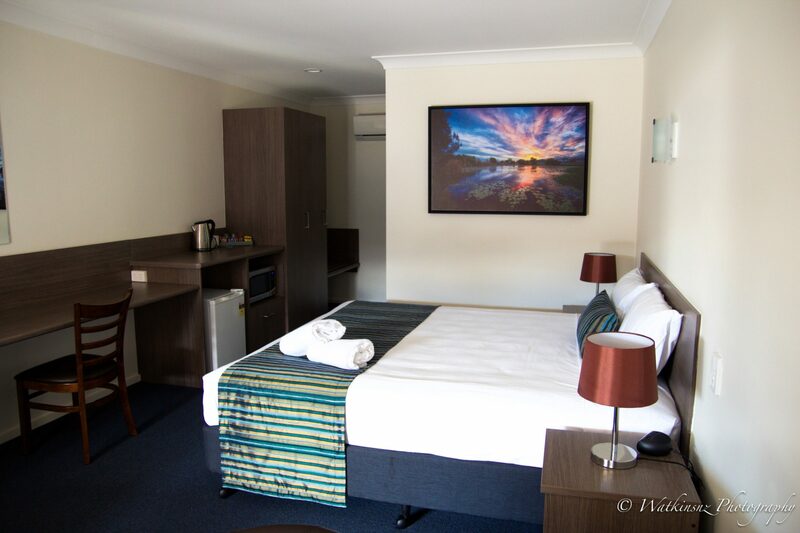 When you stay with us, you can take advantage of our free WiFi and outdoor pool in addition to our clean, air-conditioned rooms and comfortable beds. 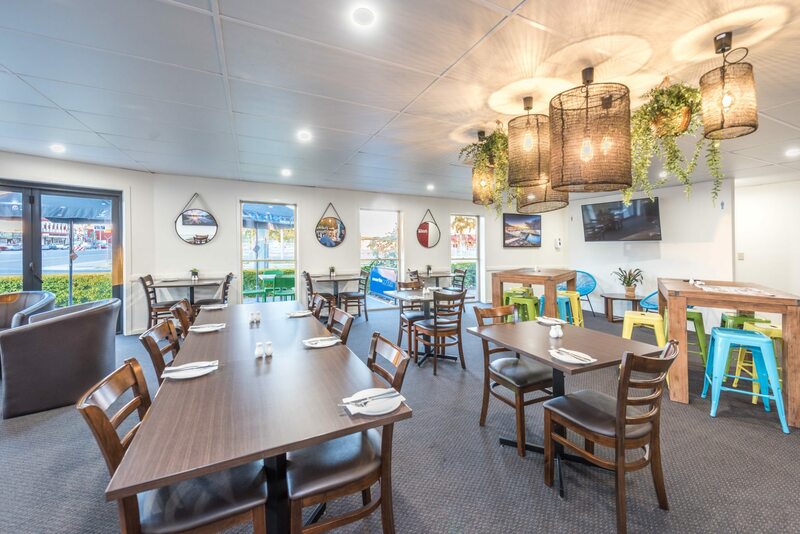 If you’re hungry or thirsty, our fantastic Canecutter’s Kitchen restaurant features tantalising fresh regional produce and Australia’s best coffee and wine (Merlo Coffee and Treasury Wine Estates). 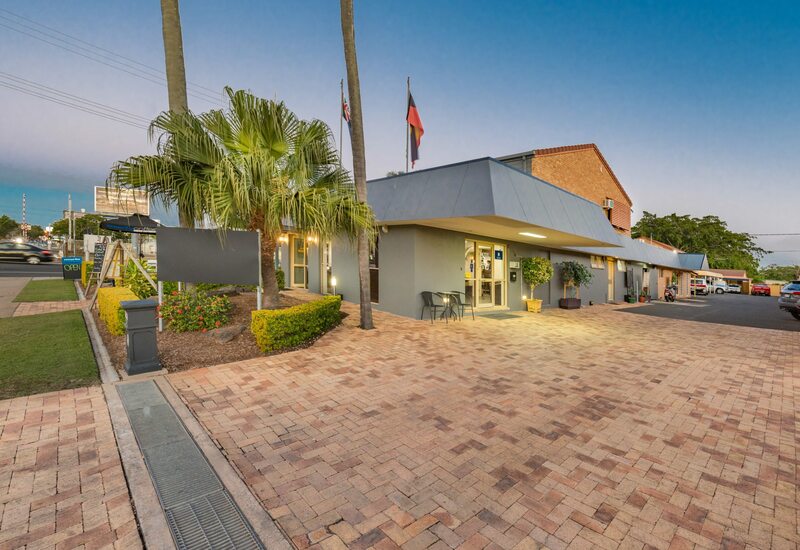 Just a few minutes’ walk from the centre of Bundaberg, our motel is close to the Mater Hospital and Bundaberg Base Hospital, with the Entertainment Centre, courthouse and council buildings and local bars and restaurants just around the corner. Bundaberg’s Canecutters Kitchen serves Breakfast, Lunch & Dinner, 5 days a week. We are open for dinner on Mondays. We offer a catering service and can also host events and functions. At Canecutters Kitchen, we have partnered with Merlo Coffee and Treasury Wines to provide a dynamic café and dining experience. 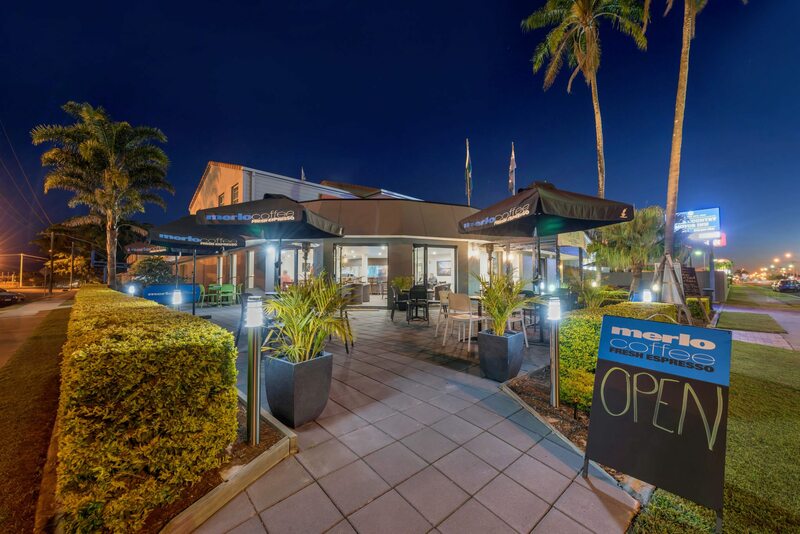 The menu features fresh, healthy options (as opposed to traditional ‘pub’ fare), with world class ingredients sourced from the Bundaberg region. Every plate achieves that elusive, cuisine-defining balance of sweet, salty, and sour — even dessert. To learn more about our restaurant, visit www.canecutterskitchen.com.au. 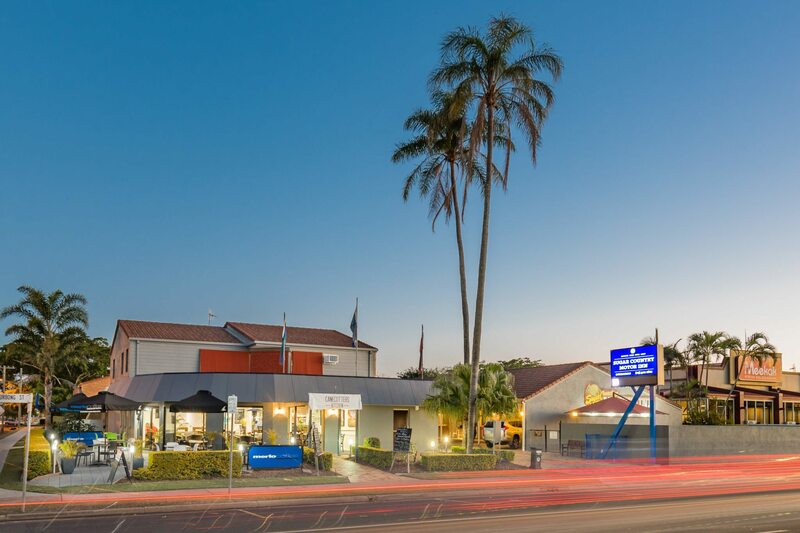 Canecutters Kitchen & The Sugar Country Motor Inn are located close to the Central Business District of Bundaberg, on the corner of Bourbong and Burrum Streets. It is an ideal location for conferences, weddings, parties, or group meetings with affordable accommodation for your clients or guests. Our friendly, professional team will bring your vision to life while you relax and enjoy a delicious experience with family and friends. The following information is a general outline of our facilities and catering menus, we are more than happy to discuss different packages with you to tailor fit your needs. All booking enquiries for functions & business seminars will be handled by our professional staff who will be pleased to assist you with menu section and advice regarding the entire event. We love entertaining and will take any opportunity to do so. If it’s important to you, it’s important to us. We’ll work to make it perfect.